All are good we feel home the apartment owner was extremely friendly and helpful, all facilities were available. Our host was very kind and welcoming. The apartment was amazing. Die Gastgeber waren super freundlich und sehr herzlich! Für Fragen bezüglich Skiverleih, Restaurantempfehlungen, etc. waren sie sehr hilfsbereit. Wir kommen gerne wieder. Sehr nette Gastgeber. 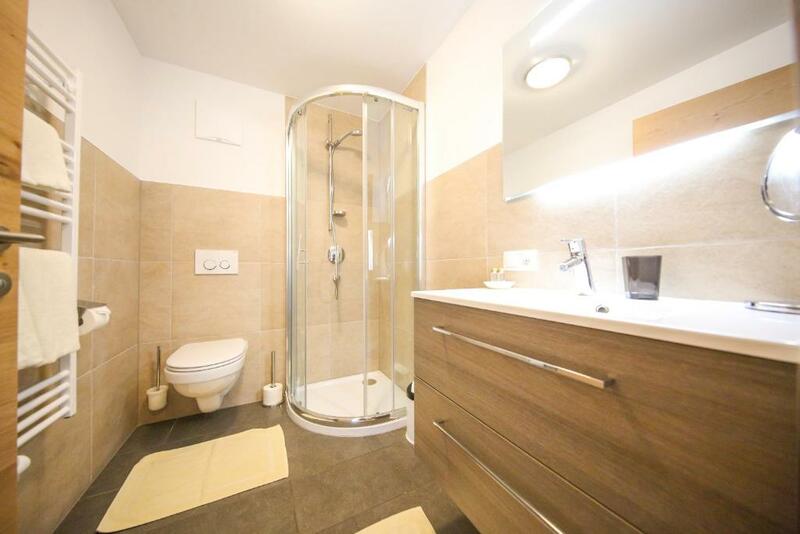 Die Wohnung ist sehr geschmackvoll und modern eingerichtet. Die Küche war gut ausgestattet. Die Lage ist perfekt. Der Skilift fast direkt vor der Tür. Die Lage ist absolut super, 200m zum Lift des Skigebietes Zillertal-Arena! Gastgeberin war super freundlich und unkompliziert. Haben kurzfristig die Anzahl der Personen von 5 auf 7 erhöht. - super Lage direkt am Lift - schöne, gepflegte Wohnung mit guter Ausstattung - total nette Gastgeber, die helfen wenn wie können und einfach sympathisch sind! - wir haben uns sehr wohl gefühlt Wir wurden sehr nett empfangen, alles lief einfach und freundlich ab und wir kommen sehr gerne wieder! 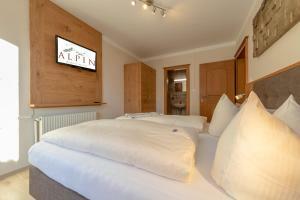 Lock in a great price for Residence Alpin – rated 9.4 by recent guests! One of our best sellers in Zell am Ziller! Residence Alpin is within 650 feet of the Zillertal Arena Ski Area, the Karspitzbahn and Rosenalmbahn Cable Cars, a restaurant, bars and a ski bus stop that provides transport to several ski areas in the Ziller Valley. The center of Zell and a supermarket are 1.2 mi away. Apartments at the Alpin have a balcony or terrace, free WiFi, 2 bedrooms, 1 or more flat-screen TVs, 2 bathrooms, and a fully equipped kitchen with a dishwasher. 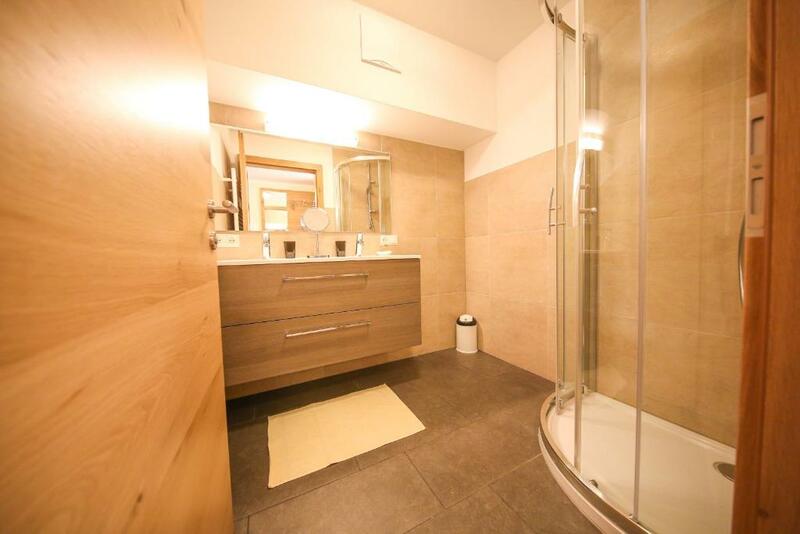 The property offers free on-site parking, and also has a sun terrace with garden chairs. Tandem paragliding is available on request. Fügen’s thermal spa is 5 mi away from the Residence Alpin. 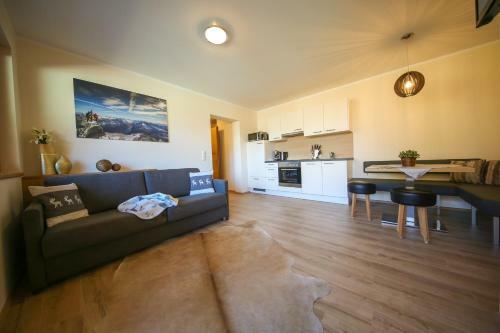 This property is also rated for the best value in Zell am Ziller! Guests are getting more for their money when compared to other properties in this city. 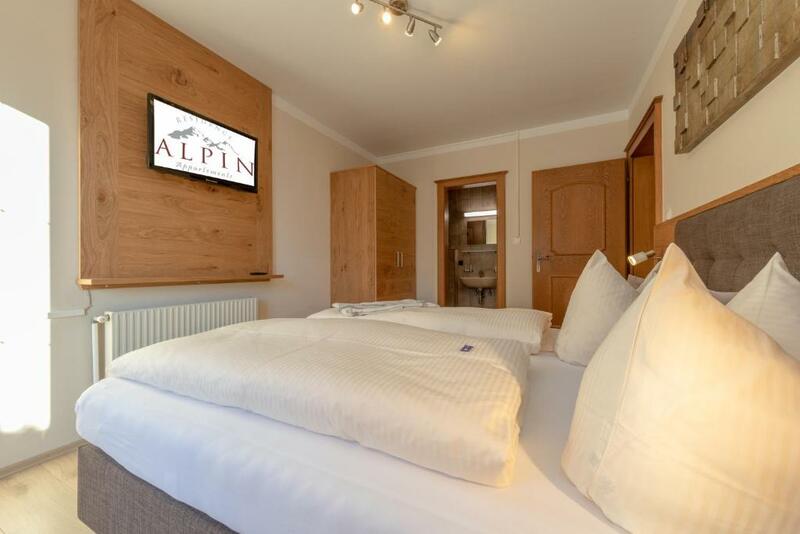 When would you like to stay at Residence Alpin? 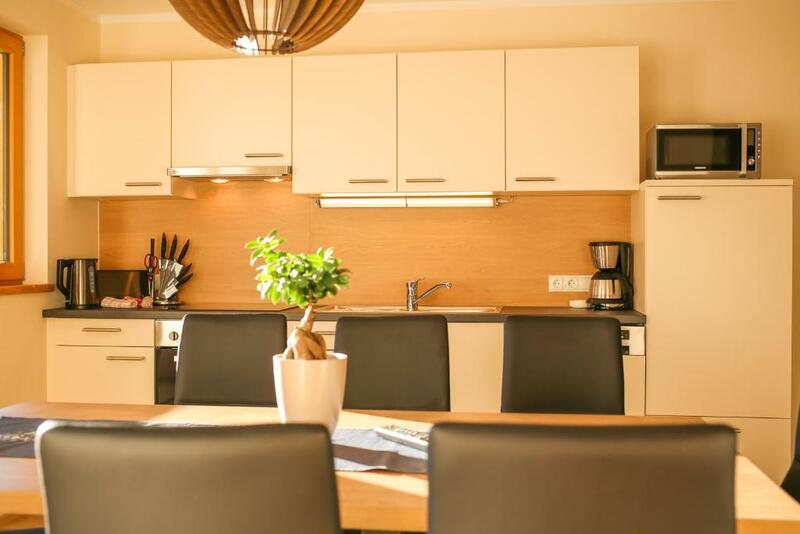 This apartment has a terrace, 2 bedrooms with a flat-screen TV each, 2 bathrooms, a fully equipped kitchen with a dishwasher, and a living room. This apartment has a balcony, 2 bedrooms, a flat-screen TV, 2 bathrooms, a toilet, and a fully equipped kitchen with a dishwasher. This apartment features a sofa, dishwasher and microwave. 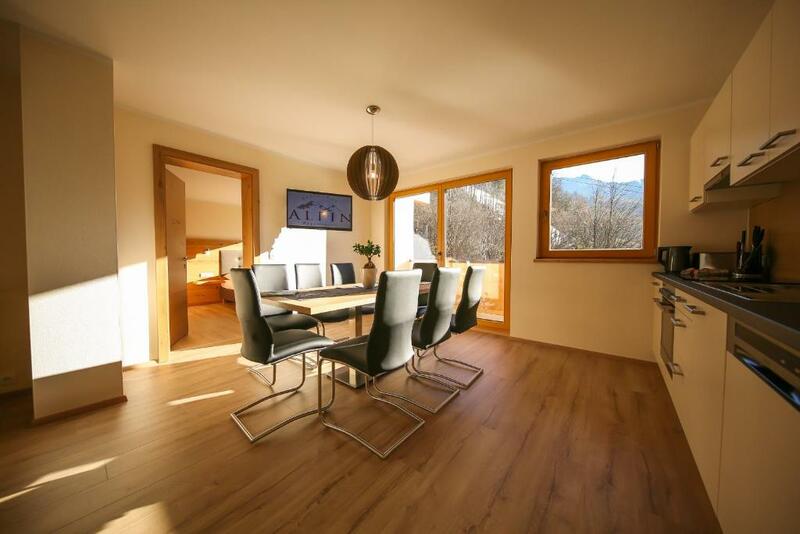 RESIDENCE ALPIN Appartements direkt am Skivergnügen Herzlich willkommen in unserem neu renovierten Appartementhaus Residence Alpin. Erleben Sie Traumurlaubstage in Traumlage - an der Sonnenseite von Zell am Ziller, nur 50 Meter entfernt von der Talstation Karspitzbahn und 200 Meter von der Talstation Rosenalmbahn der Zillertal Arena. Hier befindet sich der erste Einstieg in das erlebnisreiche Skigebiet Zillertal Arena. Das größte Skigebiet im Zillertal mit ca. 166 Pistenkilometern und 49 modernen Liftanlagen von 1.300 m bis 2.505m Höhe. Deine Gastgeber: Antonella und Claus ……. Wir kümmern uns darum, dass Dir hier in Zell im Zillertal nie langweilig wird. Also bitte immer fragen wenn Du einen Ausflug planst, ein Restaurant suchst oder sonst unsere Hilfe benötigst. Traumlage - an der Sonnenseite von Zell am Ziller, nur 50 Meter entfernt von der Talstation Karspitzbahn und 200 Meter von der Talstation Rosenalmbahn der Zillertal Arena. Hier befindet sich der erste Einstieg in das erlebnisreiche Skigebiet Zillertal Arena. Das größte Skigebiet im Zillertal mit ca. 166 Pistenkilometern und 49 modernen Liftanlagen von 1.300 m bis 2.505m Höhe. House Rules Residence Alpin takes special requests – add in the next step! A deposit via bank wire is required to secure your reservation when booking without a credit card. 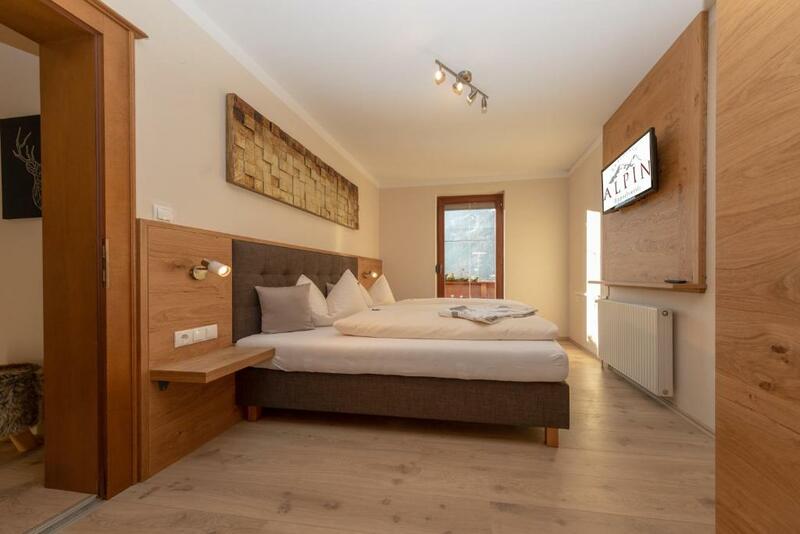 Residence Alpin will contact you with instructions after booking. Please inform Residence Alpin of your expected arrival time in advance. You can use the Special Requests box when booking, or contact the property directly using the contact details in your confirmation. There is no elevator and A.C. The owner is very helpful and nice. The location, very close to cable car. if they would like to focus on families for the summerholidays then some playground space outside would be nice (there is space around the house).